Fighting climate change is the challenge of the century. The last UN Environment Emissions Gap Report warned that, in order to ensure global warming stays below 2°C, efforts should be tripled, and if we want to stay below 1.5°C, they should be increased around five times. Researchers think one weapon to use is something that could actually make cities much more beautiful and pleasant: this weapon is nature itself. 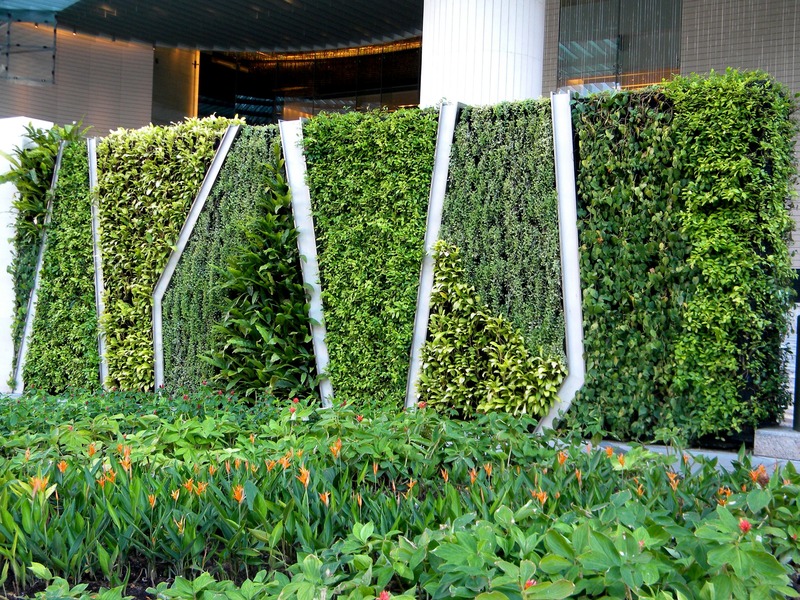 The so-called "nature-based solutions" (NBS), such as vertical gardens or green roofs, are being studied in many cities to tackle environmental and societal issues. Departing from a strict focus on humans, these approaches zero in on restoring and rewilding natural habitats, protecting wetlands, introducing agroecology and agroforestry in cities, as well as green roofs and walls, along with a myriad of other solutions that shape the green infrastructures of our habitat. There is increasing evidence that these approaches do work. For example, implementing nature-based solutions in cities has shown to reduce the heat island effect, moderate the impacts of heatwaves, improve stormwater management and decrease air pollution. A definition by the European Union states that these solutions are “inspired and supported by nature, which are cost-effective, simultaneously provide environmental, social and economic benefits and help build resilience. The Nature-based Solutions Initiative meanwhile defines them as “actions that work with and enhance nature so as to help people adapt to change and disasters“.